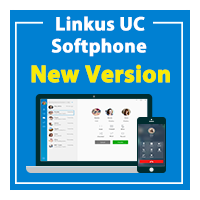 We are very pleased to announce the new firmware version 30.10.0.28 for S-Series VoIP PBX. 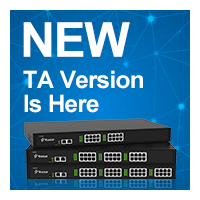 In this new version, we’ve made massive improvements to the system security and fixed some vulnerabilities that might be exploited by hackers, especially when your PBX is being used in a public network. This security update will better protect S-Series VoIP PBX against attacks and make your phone system more secure. We recommend you update the firmware as soon as possible. Changes since firmware release 30.10.0.17. Fixed the IP Auto Defense issue: the system would not automatically delete the blocked API IP address from IP blacklist after a period of time. Fixed the issue that remote extensions might not be registered. Fixed the issue that Max Call Duration setting could not take effect. Fixed the issue that if password was set on a queue, the dynamic agents might not receive incoming calls. Download the firmware here or check for new update in your S-Series VoIP PBX Web interface. 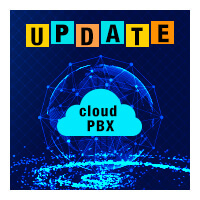 For more details, please refer to the S-Series VoIP PBX Release Note.